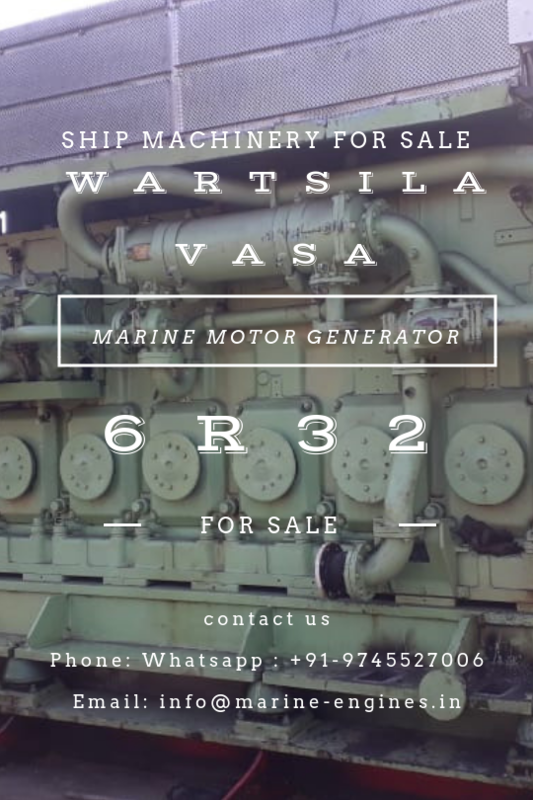 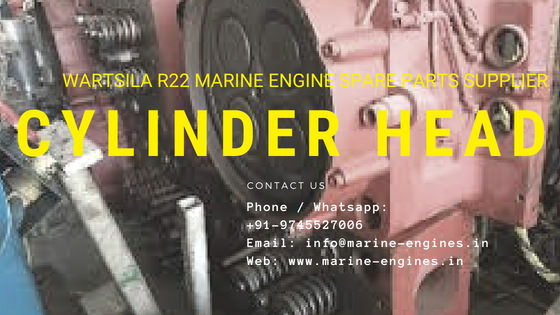 We supply complete marine motor Wartsila Vasa 6R32 sourced from ship breaking yards. 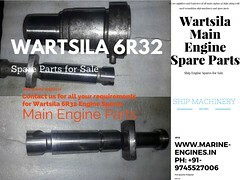 These are some of the parts from our regular maintained stock. 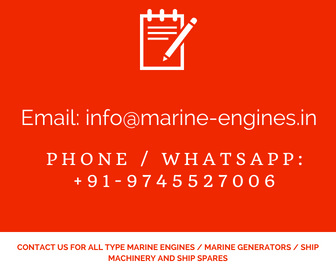 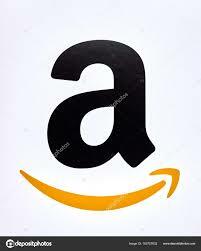 For more details do contact us. 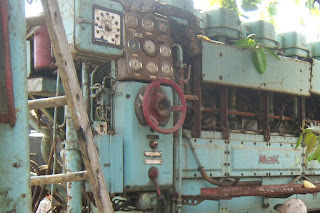 Complete power plant / generator in excellent working condition and available along with all equipments.